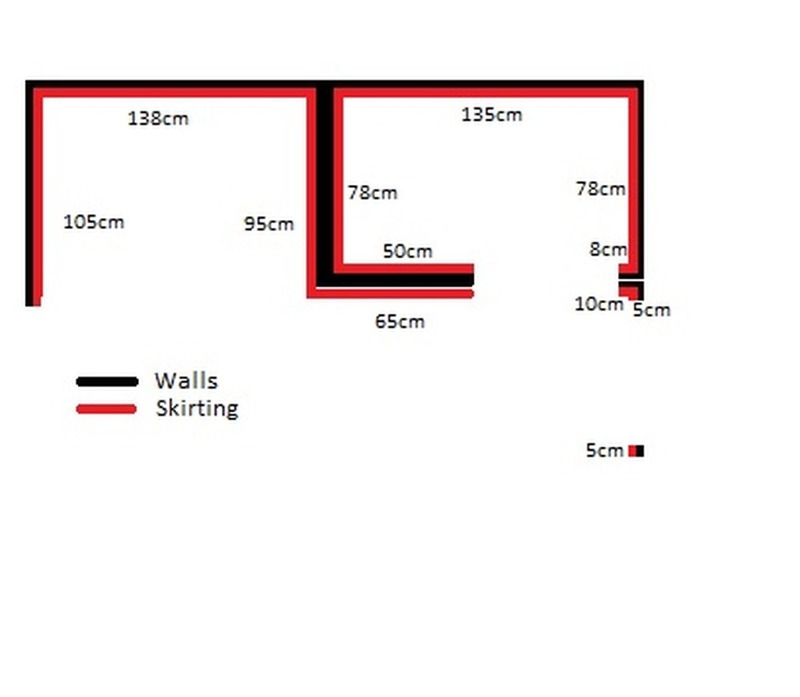 I drew a quick picture on the pc and have attached here, this shows each required piece and its length. Stephen was able to pop over and complete the job early evening, this suited me down to the ground (I didnt have to take any time off work to get my job finished), I was texted during the day to say he was visiting this evening and he arrived as expected. To echo other customers feedback, the job was completed with competence and the area was tidied during and after. I already have another small job lined up, so I will definitely use again and I would recommend Stephen to family, friends and colleagues.